Anna & Raven are ready for this work week! 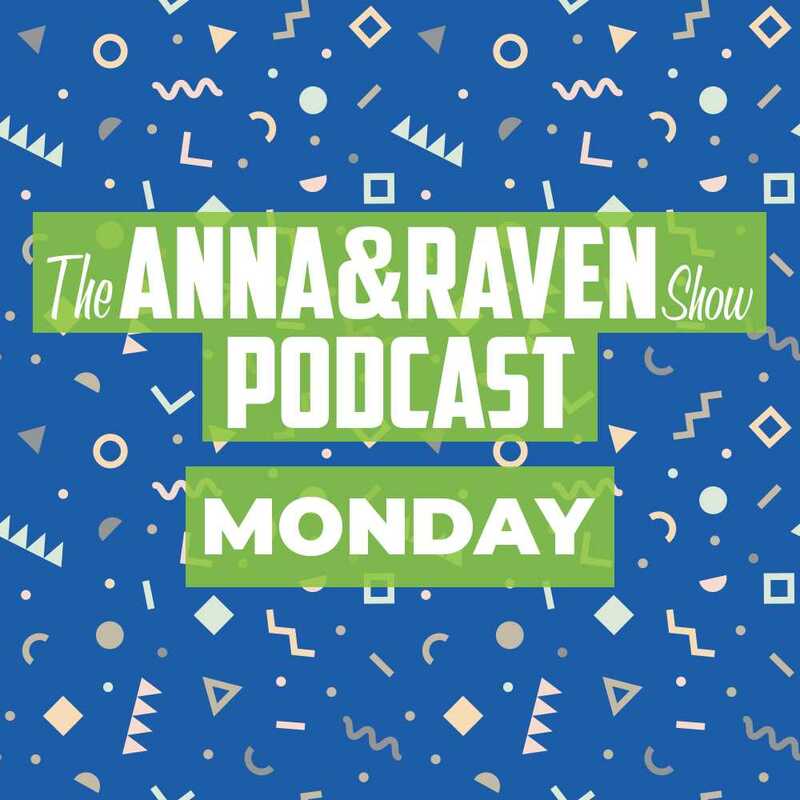 If you missed any of today’s show, catch up with Anna & Raven now On Demand! Last night Anna & Raven gave you the chance to win Justin Timberlake tickets while watching the Grammy’s! We cover some of the highlights and the answers to our ten question quiz. Are you our lucky winner? Jamie says Daniel’s just being cheap by using an old Olive Garden gift card to take her out this week for Valentine’s! He says why overpay for this one day, she says I want to go somewhere special, not a place with endless bread sticks! What do you think about this, whose side are you on? With your calls and the verdict! Hey it’s the week of love and of course Anna & Raven hope you all have relationship happiness, even if you do however, there are some rules to kissing! We welcome Connecticut’s Etiquette Expert Karen Thomas back to the Star studio to discuss the rules of getting to first base!